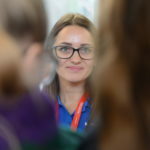 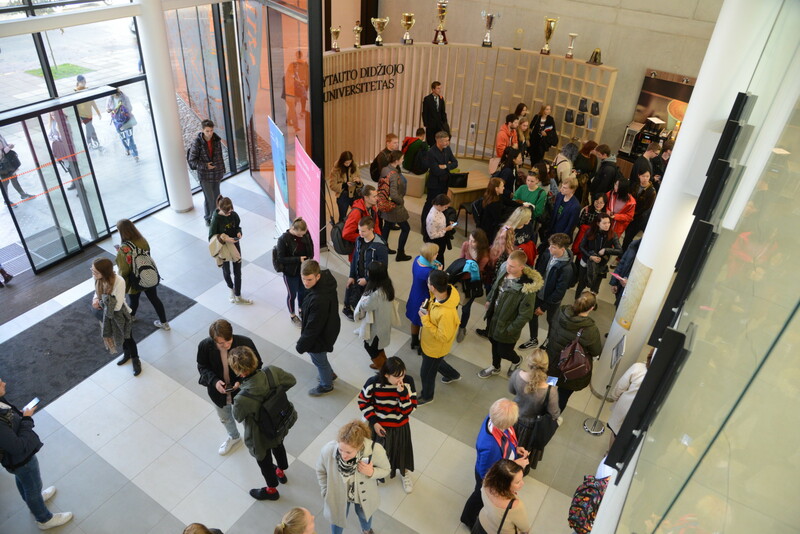 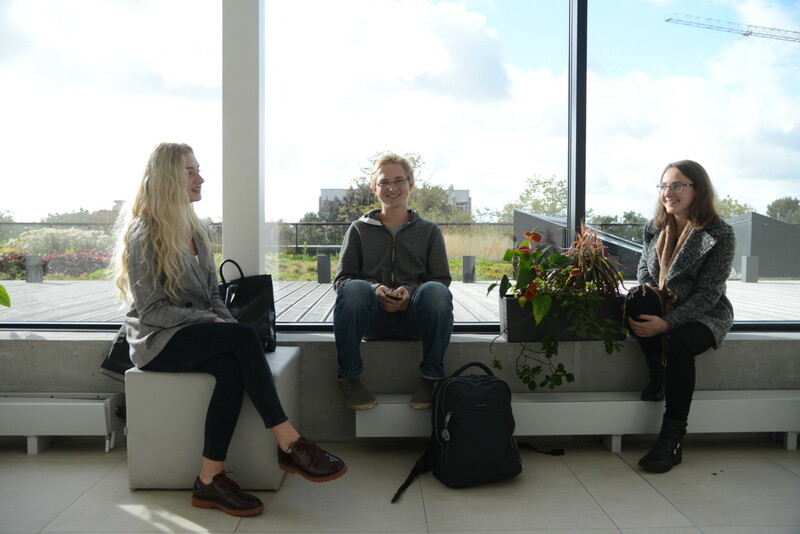 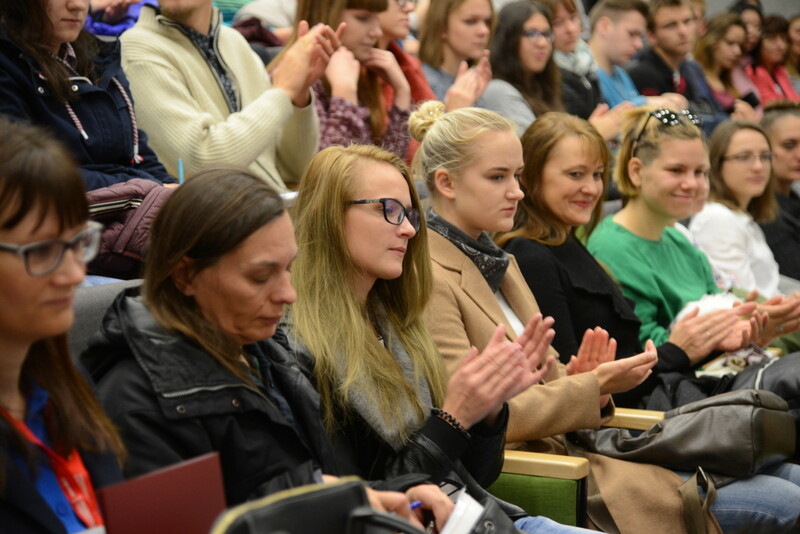 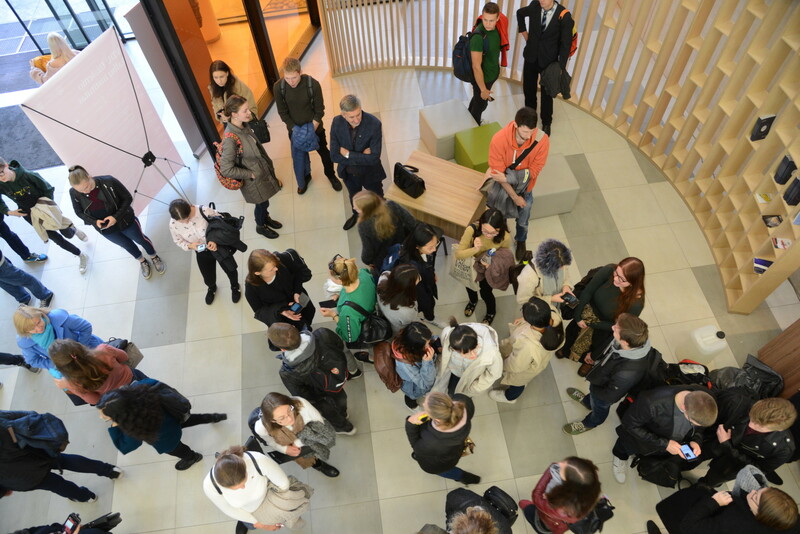 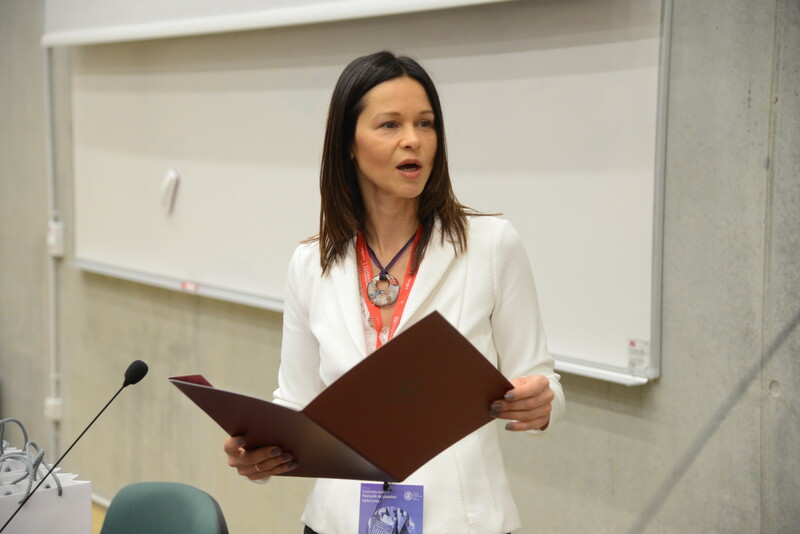 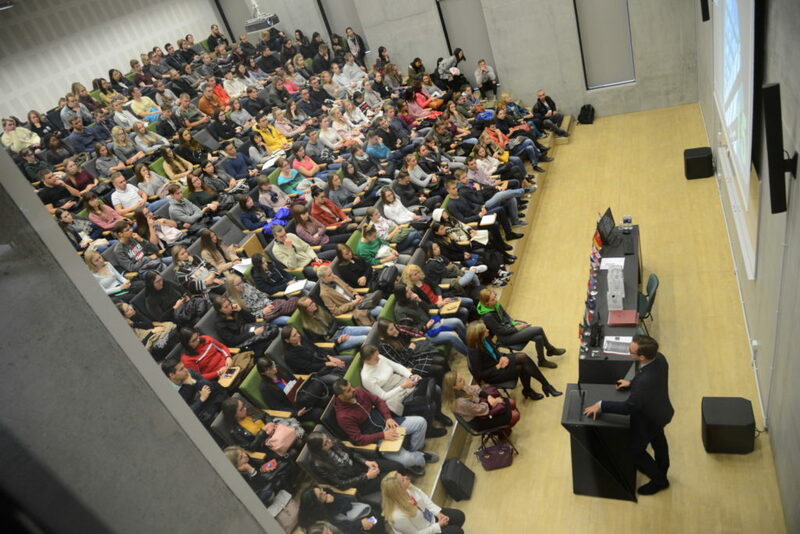 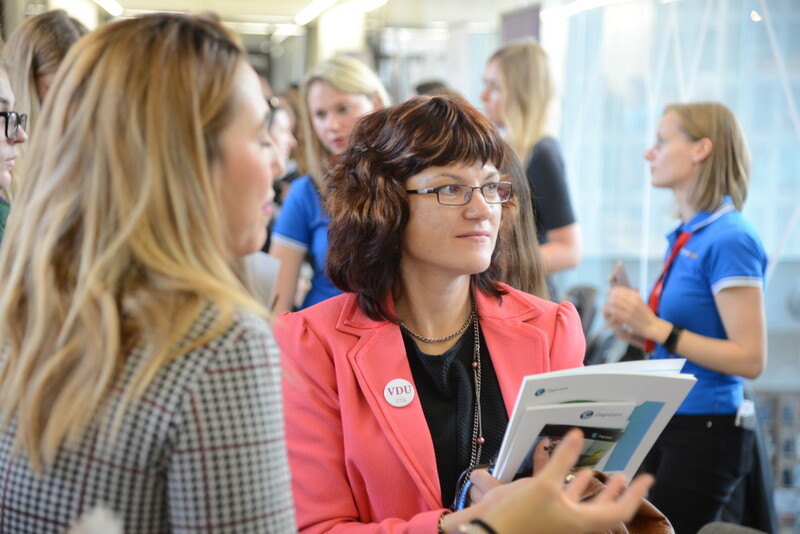 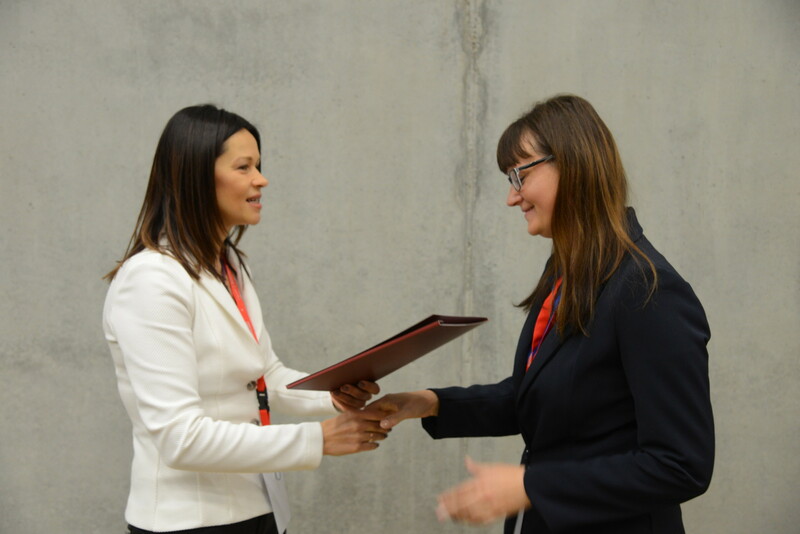 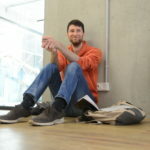 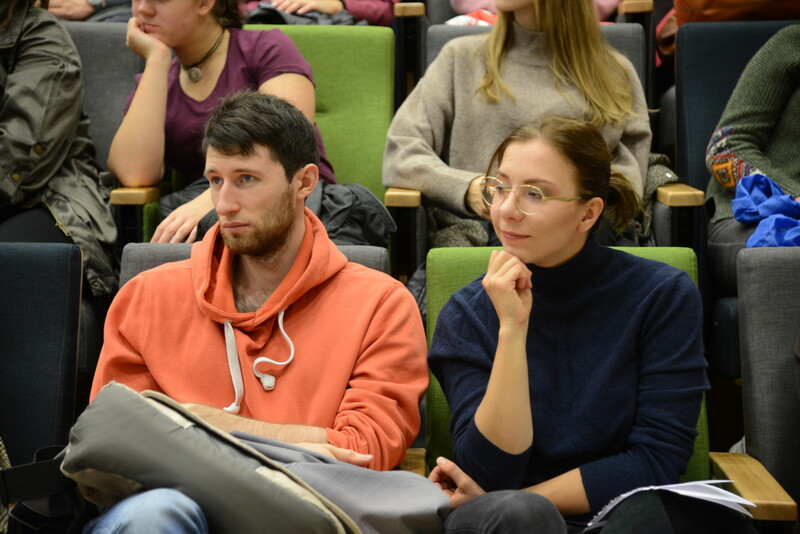 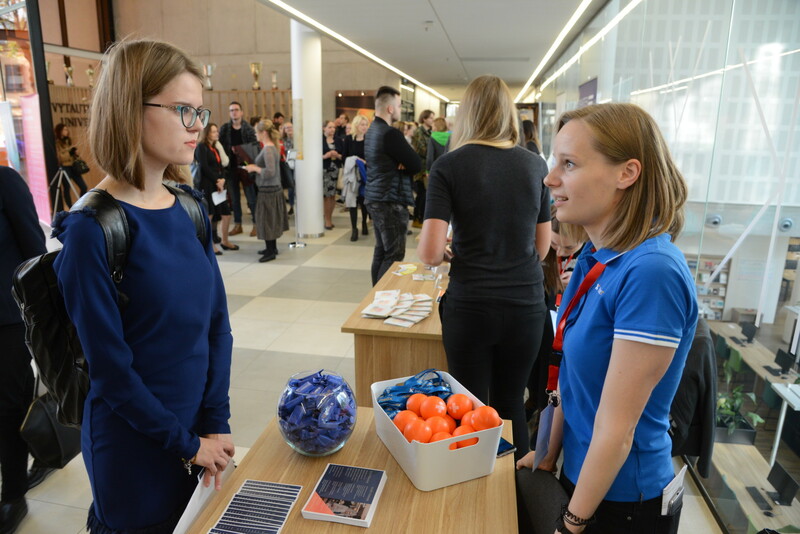 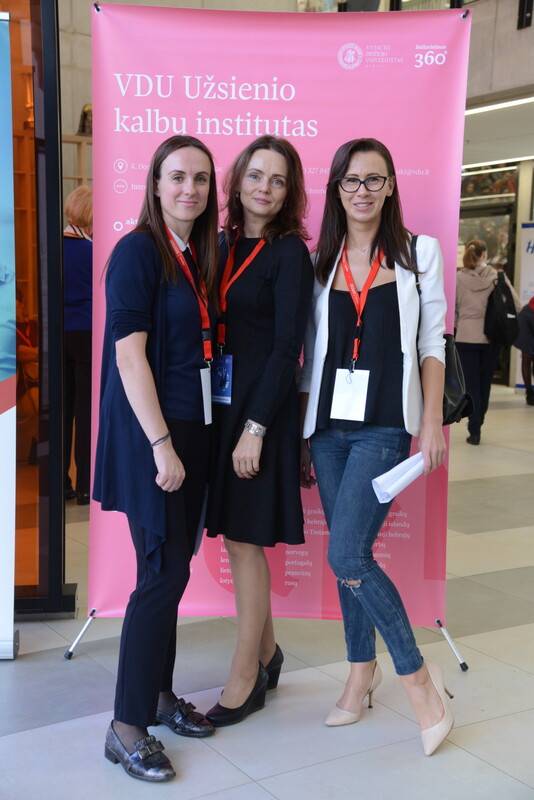 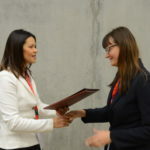 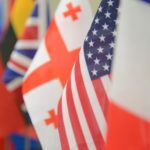 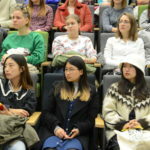 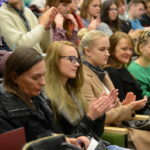 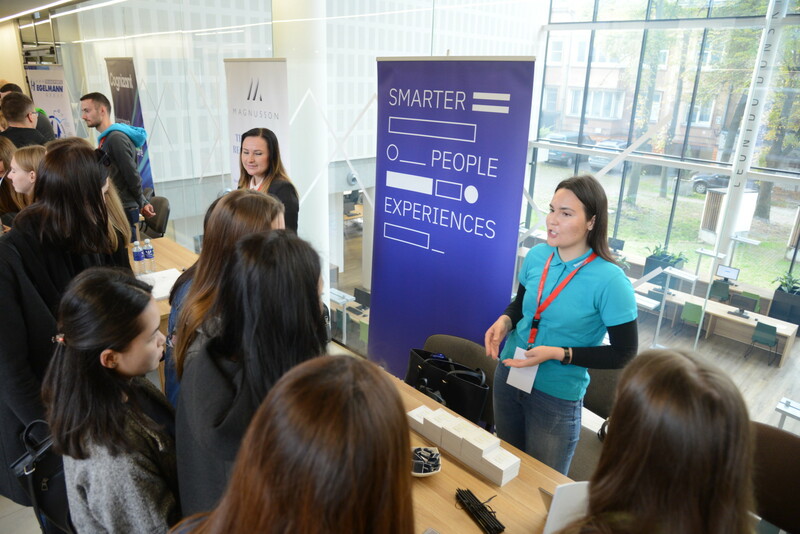 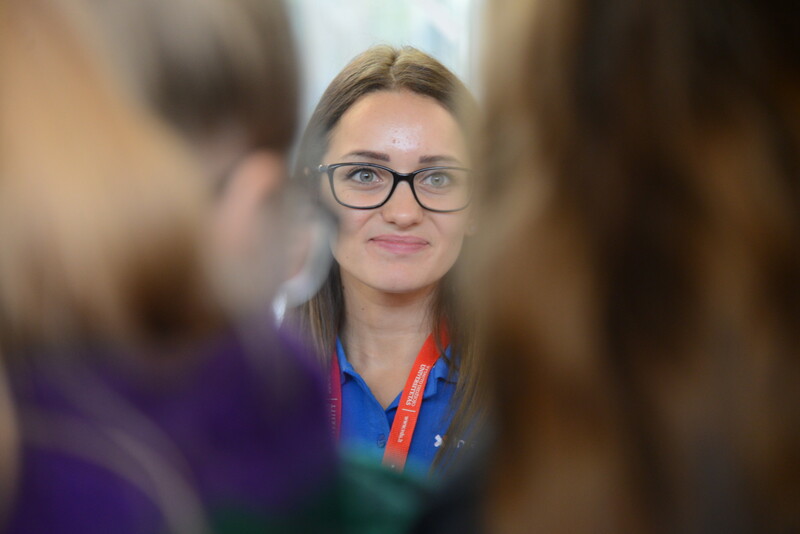 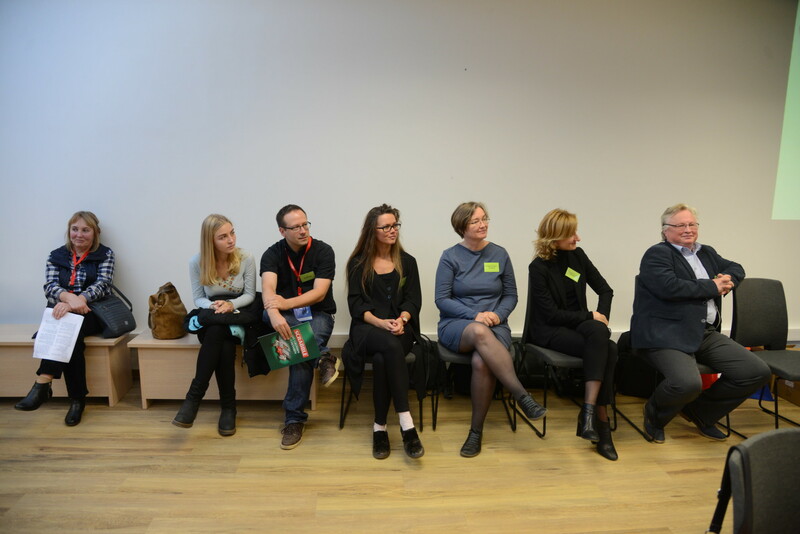 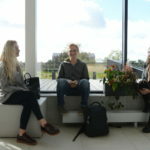 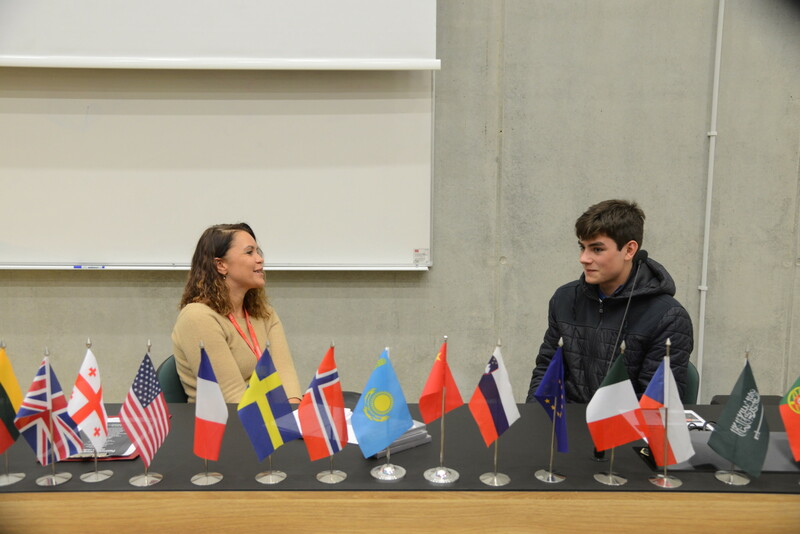 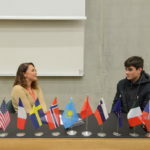 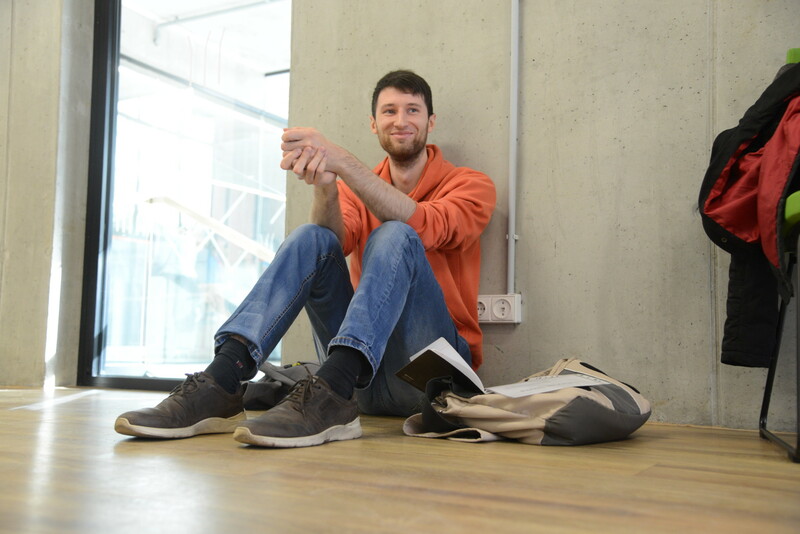 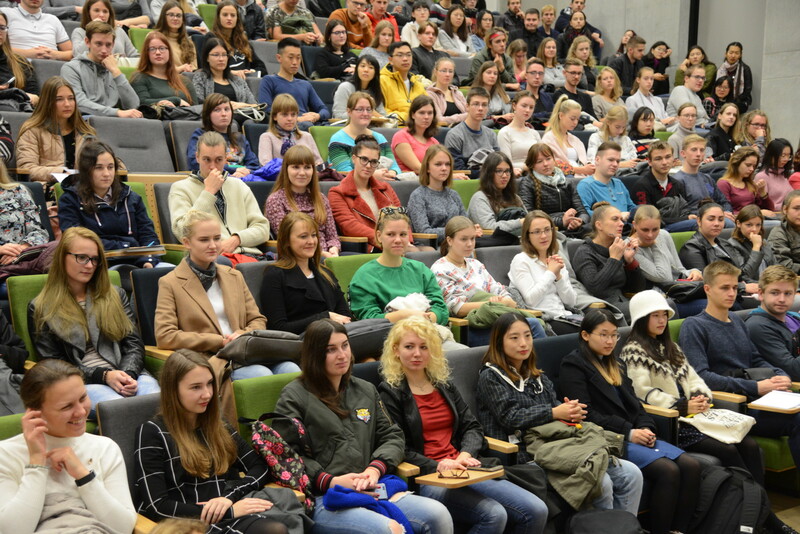 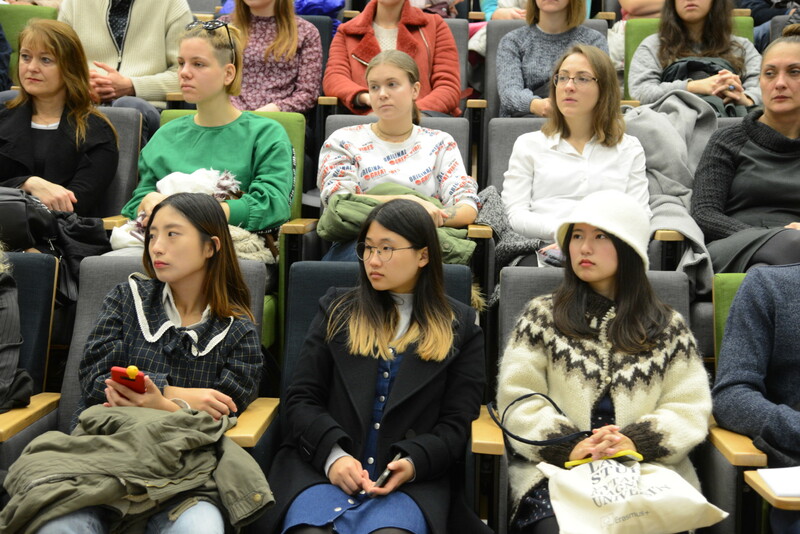 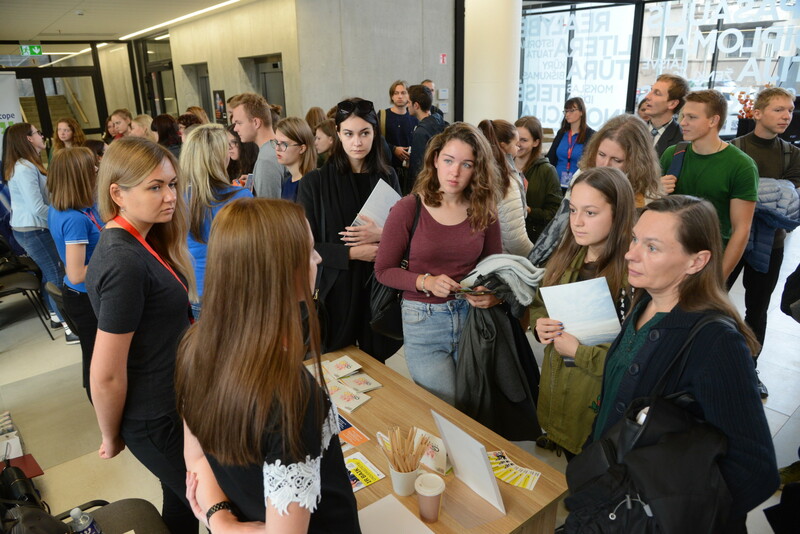 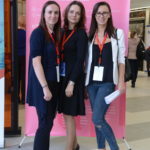 It is a well-entrenched annual tradition of the Institute of Foreign Languages at Vytautas Magnus University to invite VMU and Kaunas community to celebrate the European Day of Languages. 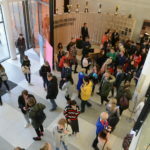 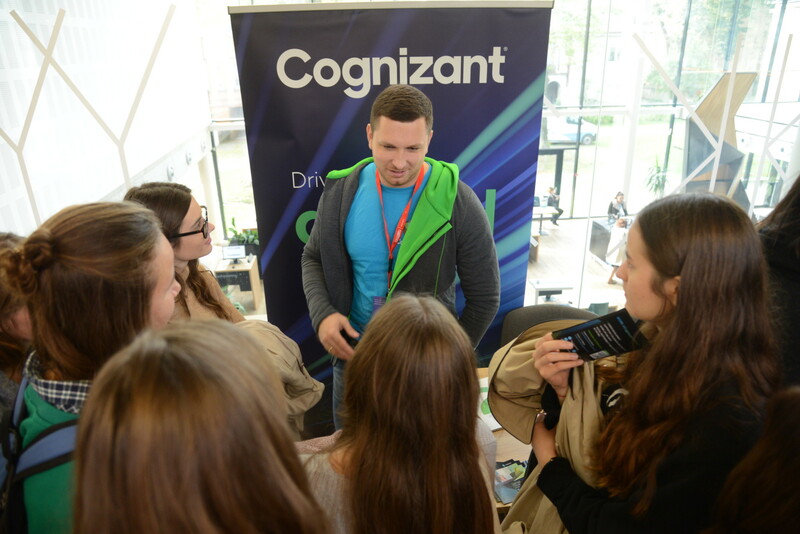 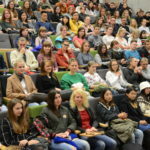 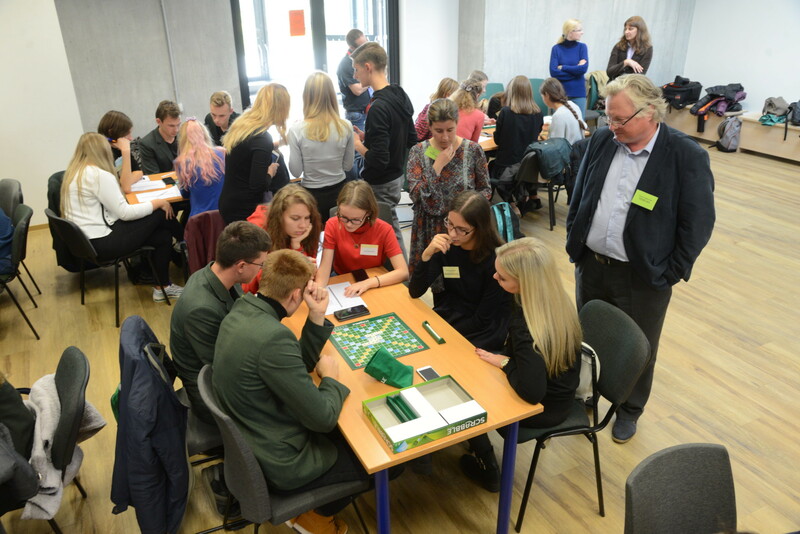 This year on the 27th of September the VMU Multifunctional Centre hosted two big events: a morning session tailored for VMU students to raise their awareness of foreign language demands in contemporary labour market and an afternoon session, a multilingual scrabble game, for High school students from all over Lithuania. 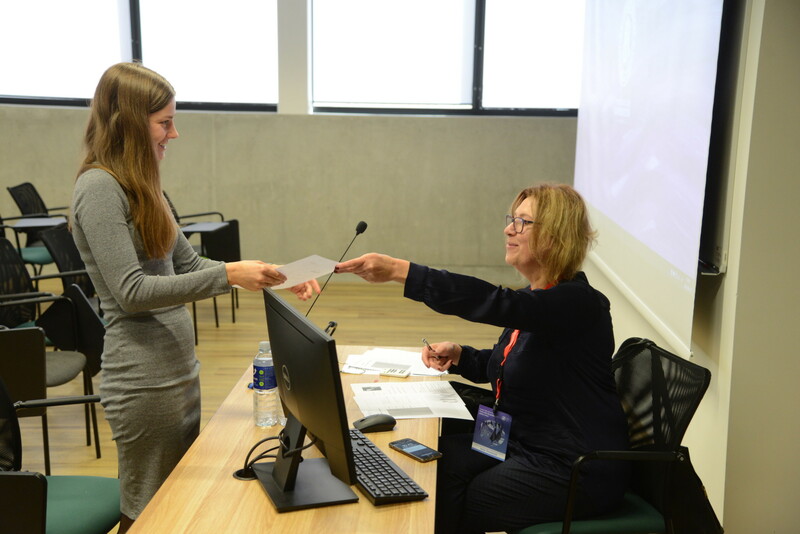 The morning session was opened by the director of the Institute of Foreign Languages assoc. 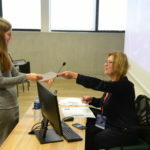 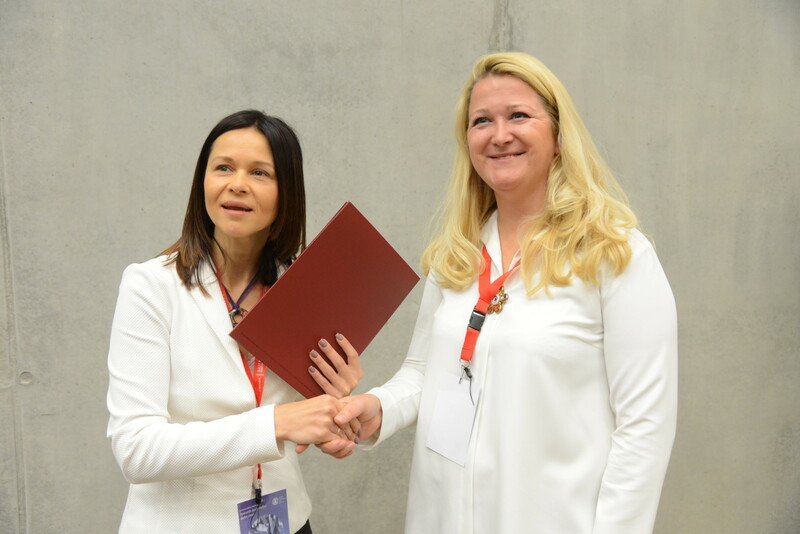 prof. Vilma Bijeikienė who emphasised the vital importance of languages in today’s labour market and the need to be able to speak more than one. 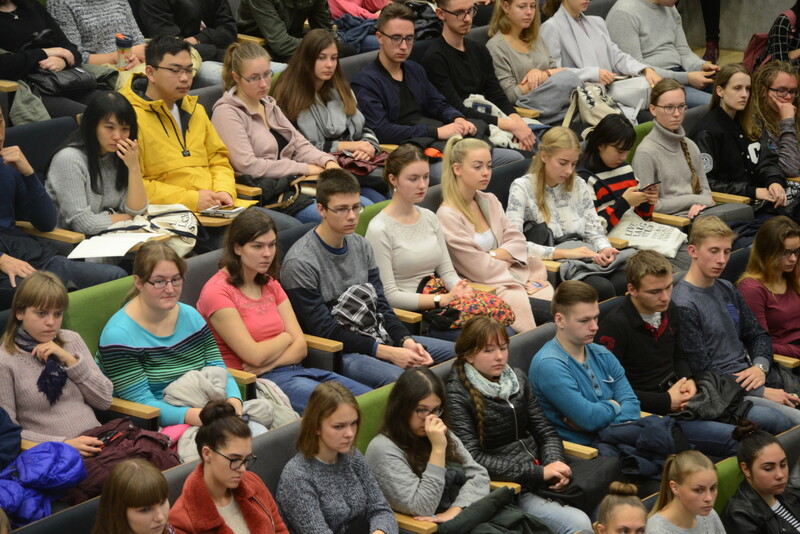 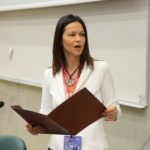 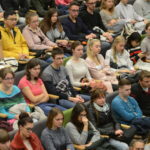 She compared foreign language competencies with breathing: as you can’t endure without fresh air, so can’t you survive without foreign language competences in our modern world especially in Lithuania. 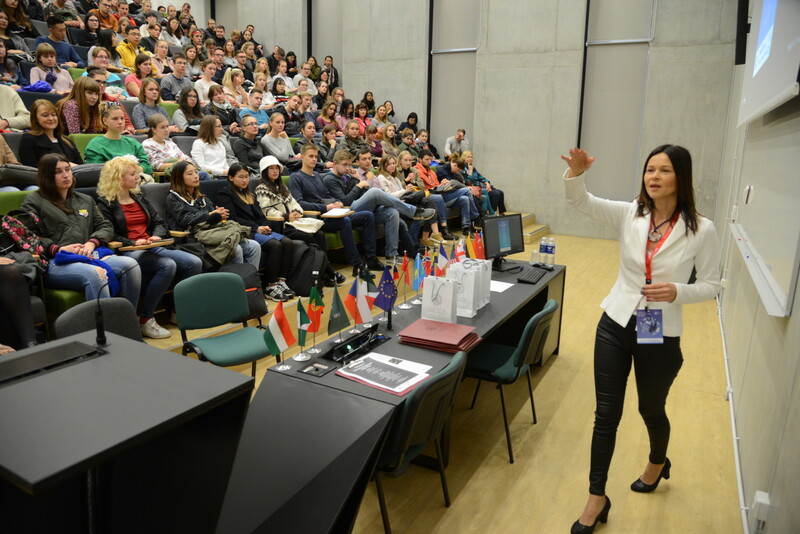 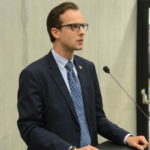 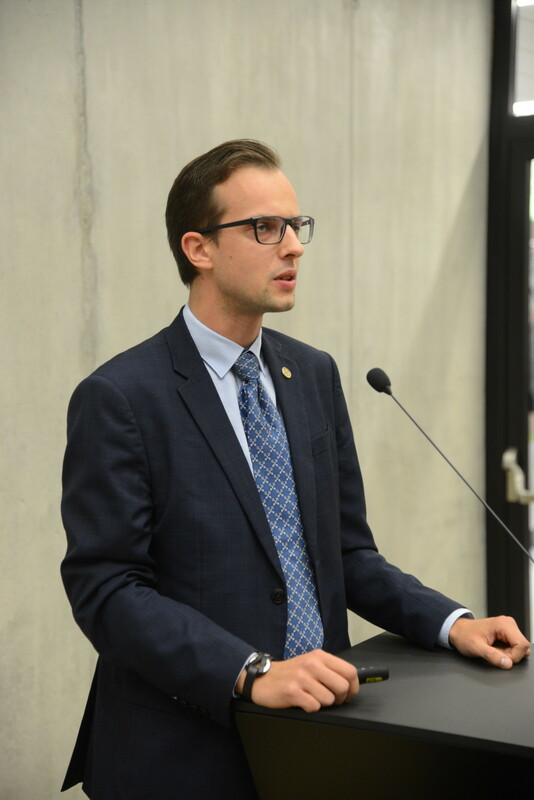 The plenary speech was delivered by Tadas Stankevičius, the head of Business Department of “Kaunas INN”, who presented multilingual perspectives of Kaunas city analysing the most recent tendencies in the investment sector and the demands for foreign languages. 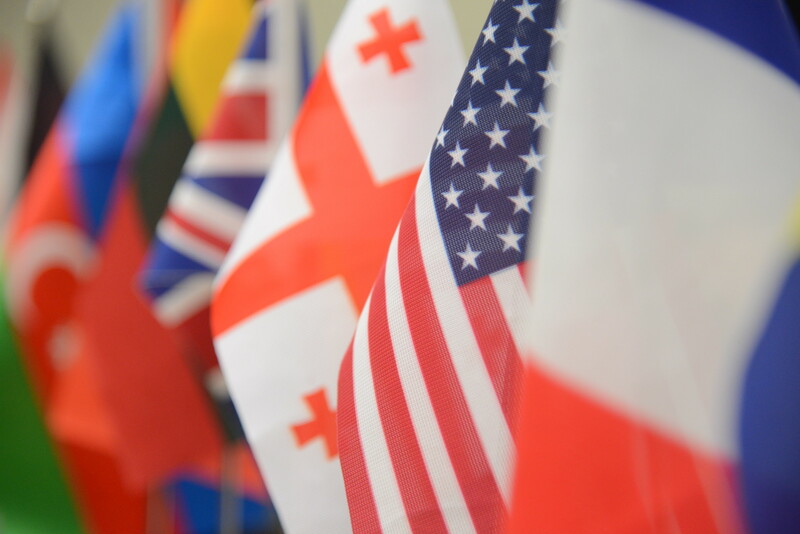 The plenary was followed by meetings with the representatives from international companies. 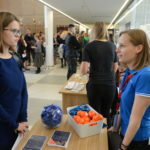 This year JSC “Hegelmann Transporte”, JSC Cocnizant Technology Solutions Lithuania, JSC “Intermedix Lithuania”, JSC KESKO Senukai Lithuania”, Lowyers’ professional union Magnusson & Co., JSC “Runway Lithuania”, JSC “Transcom Worldwide Vilnius” not only presented their companies and business activities in a fair format, but also offered students an opportunity to test their foreign language competences in job interview simulations in English, Danish, Norwegian, Russian and German. 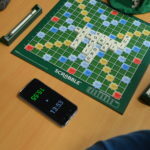 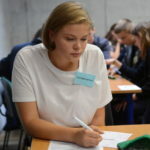 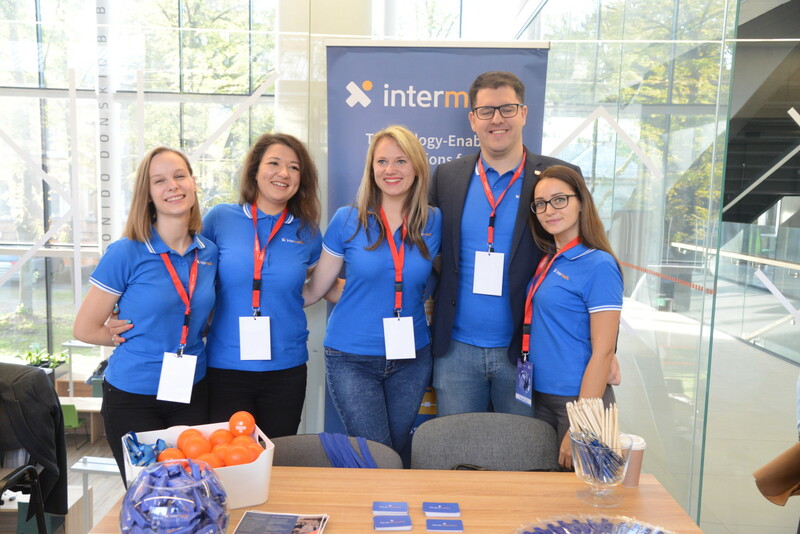 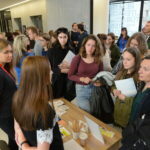 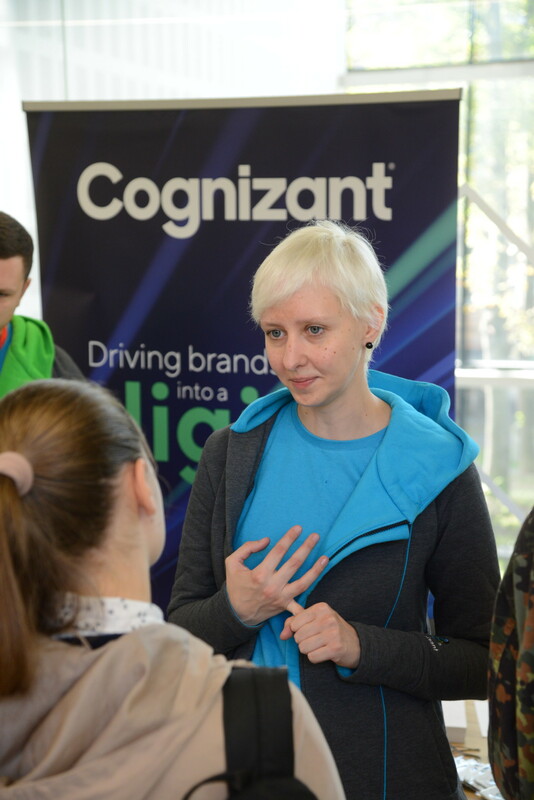 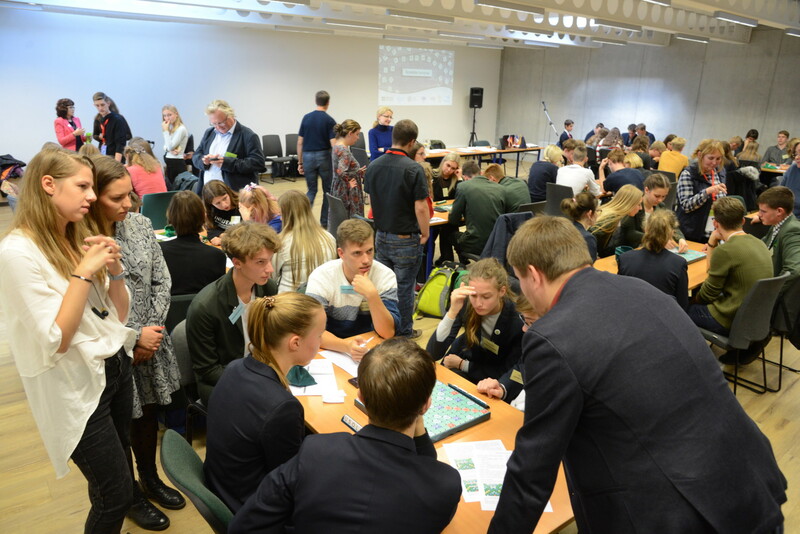 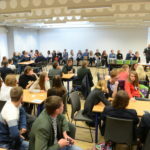 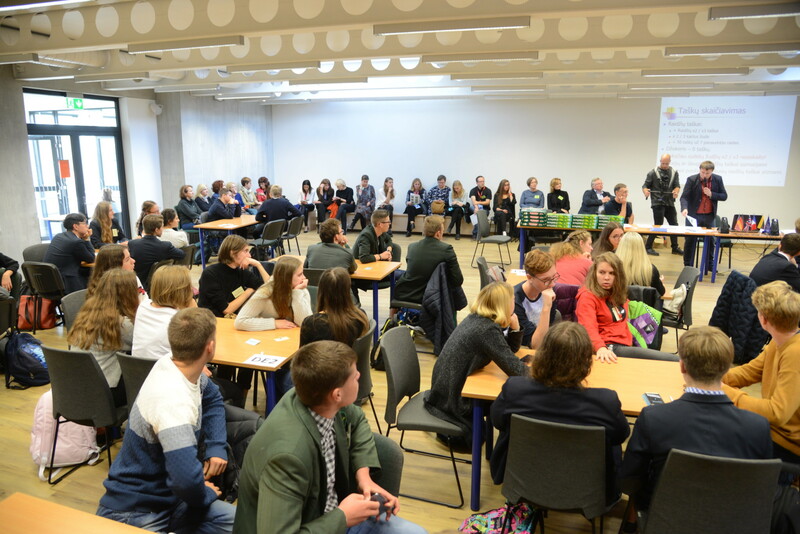 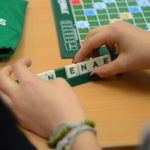 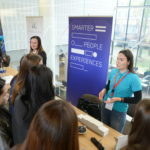 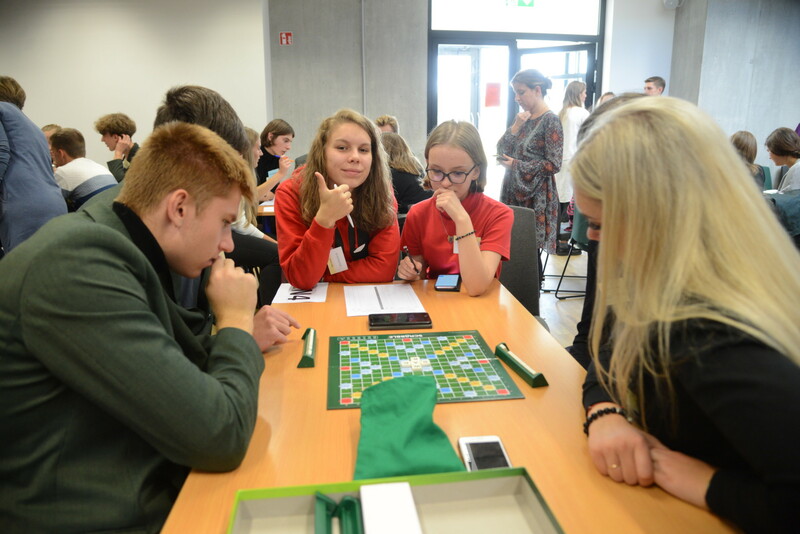 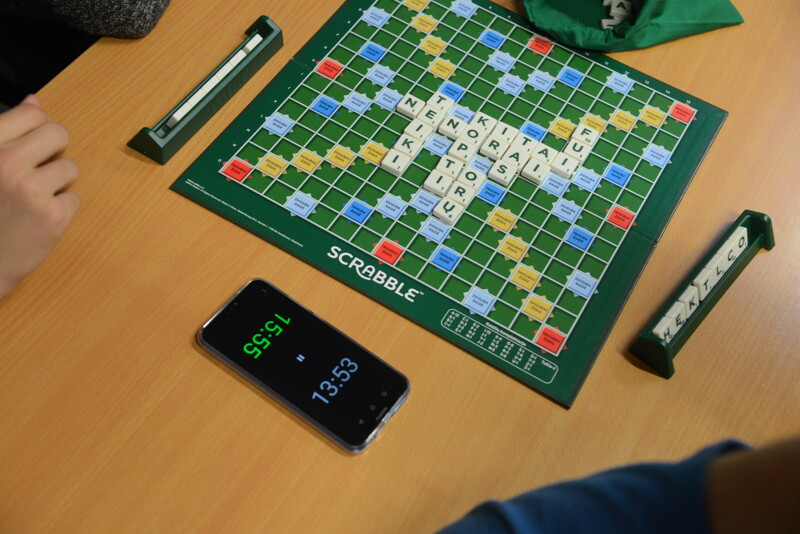 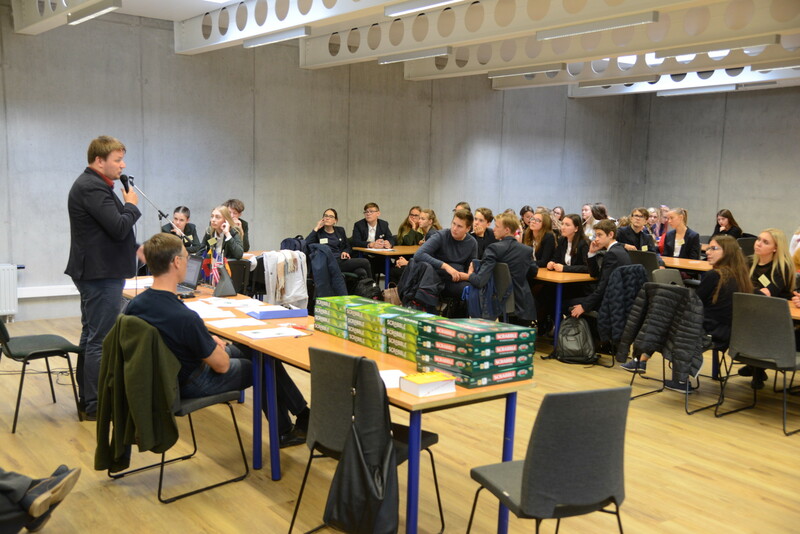 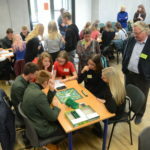 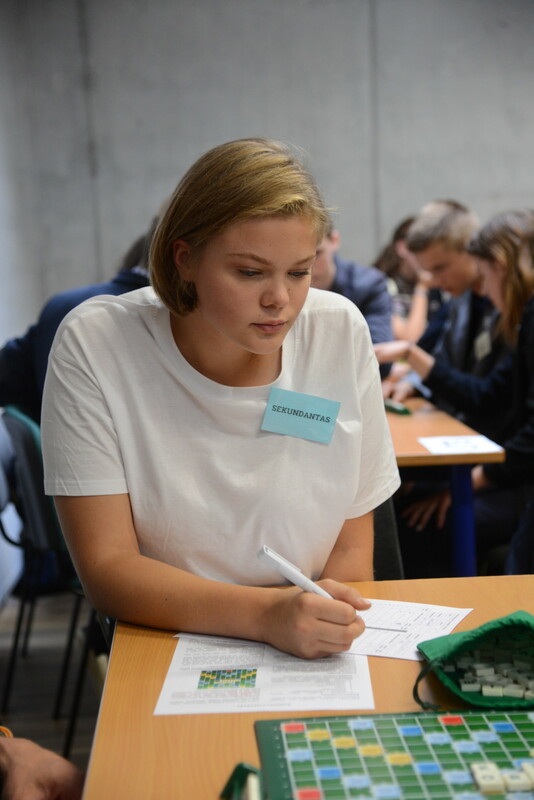 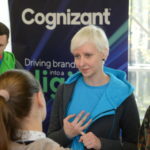 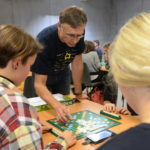 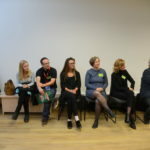 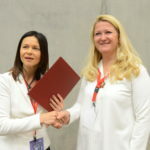 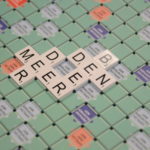 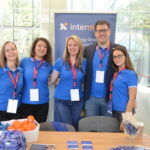 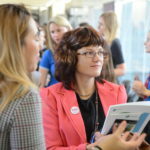 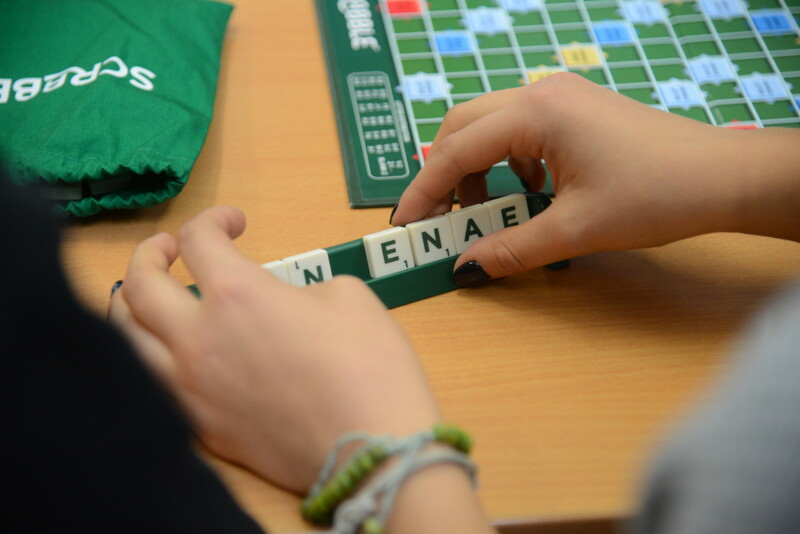 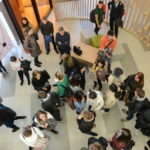 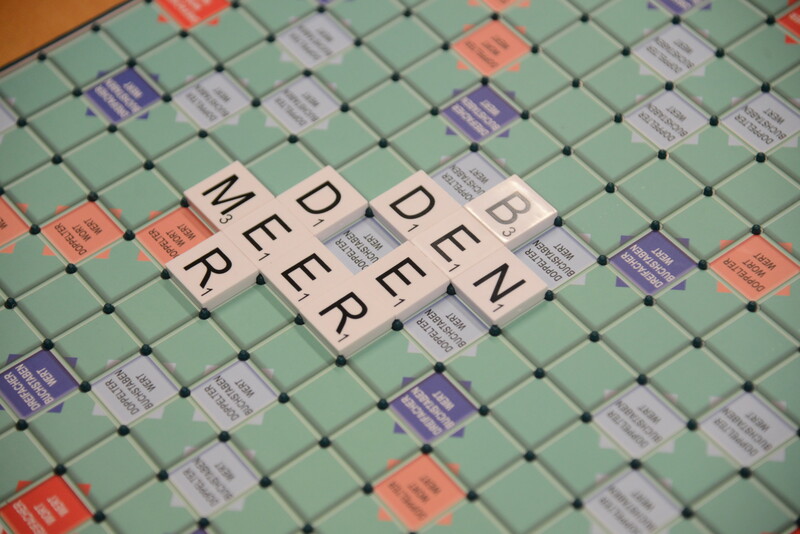 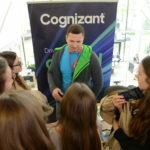 The afternoon session hosted a multilingual scrabble game in English, French, German and Lithuanian organised by six institutions: European Commission, Geothe Institute, Institut français, British Council, the State Commission of the Lithuanian Language and VMU Institute of Foreign Languages. 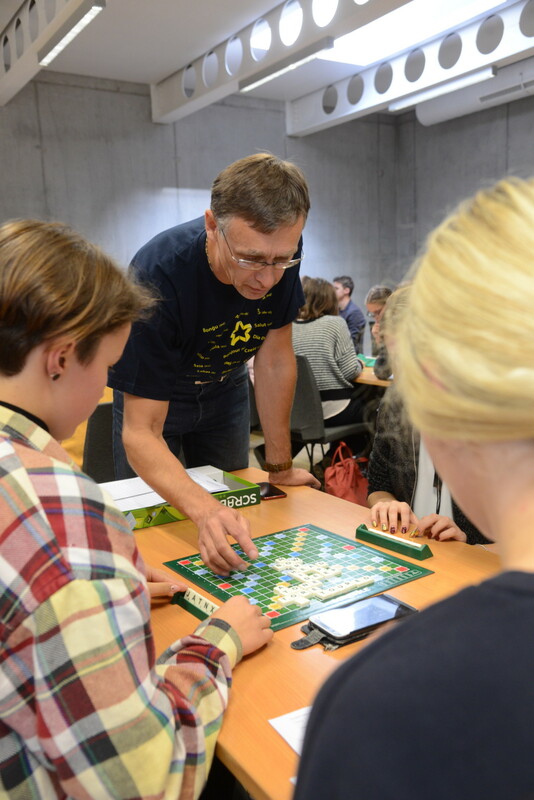 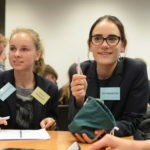 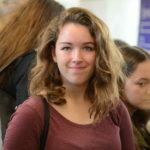 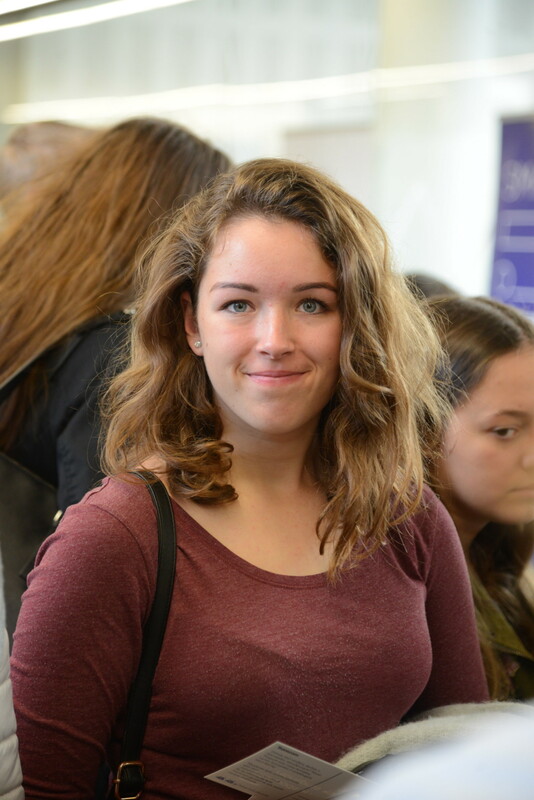 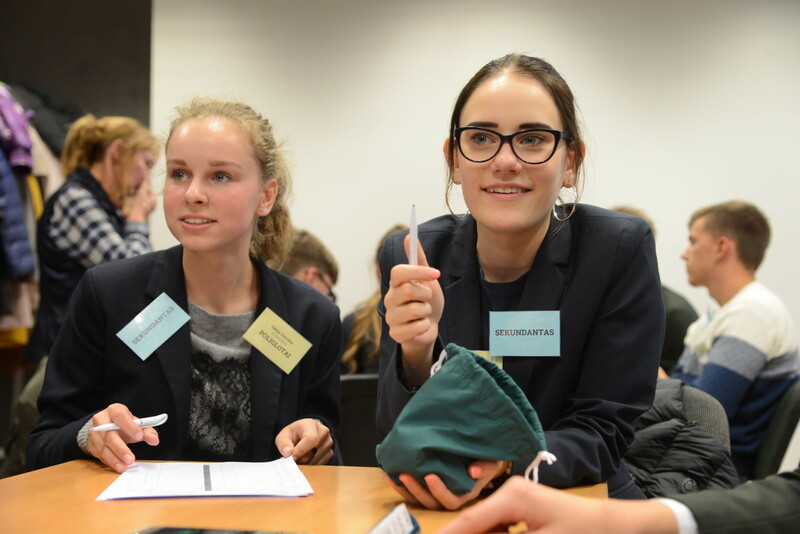 The game gathered 72 students and their teachers for an inspiring, entertaining and inventive multilingual adventure.